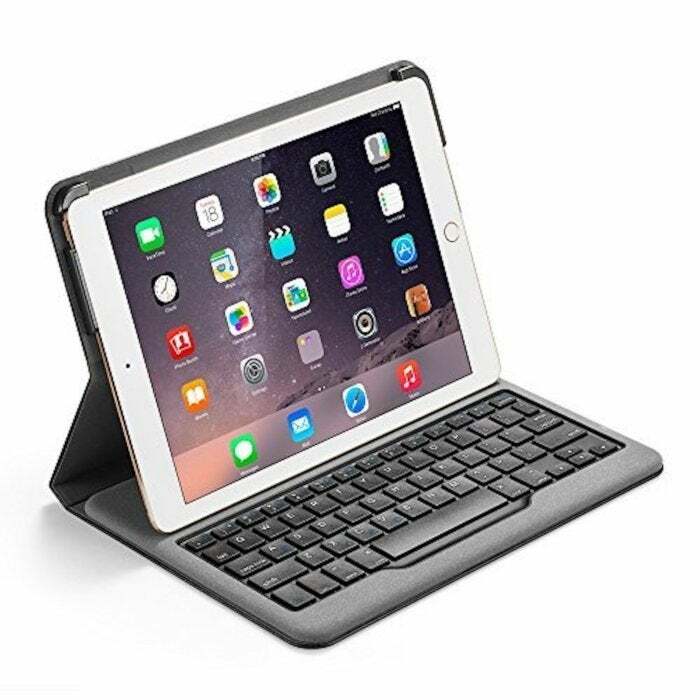 Enjoy more comfortable, efficient typing on your iPad and keep it protected as well with this smart folio keyboard case. Opening or closing the cover triggers your iPad's sleep or wake modes, and the keyboard connects automatically when needed via Bluetooth. With the one of the highest capacity battery of any iPad keyboard case, it lasts half a year between charges. The typical list price of $69.99 has been reduced 61% to just $27. See this deal on Amazon. This story, "61% off Anker Keyboard Case for iPad Air 2 with 6-Month Battery - Deal Alert" was originally published by TechConnect.